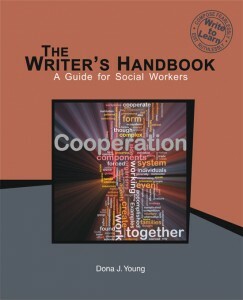 The Writer’s Handbook: A Guide for Social Workers is a writing reference for social work majors and graduate students. Specific to social work, the text contains chapters on documenting in the field, research, APA style citation, and formatting. 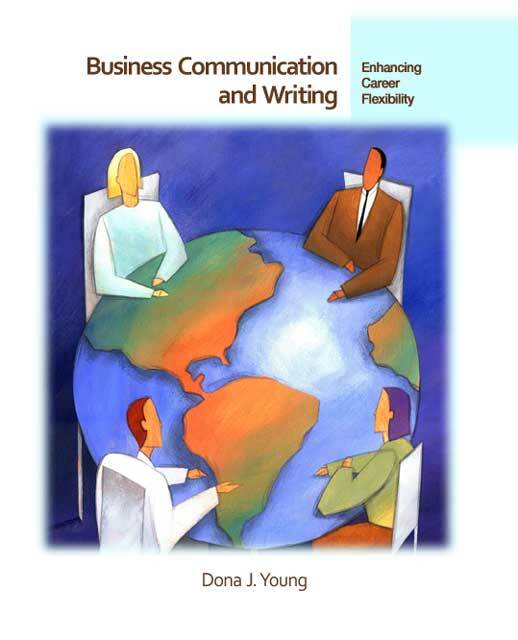 In addition, learners have access to full chapters on principles of grammar (verbs, pronouns, and parallel structure), punctuation (commas, semicolons, colons, quotation marks), and writing style (active voice, pronoun viewpoint, and conciseness). 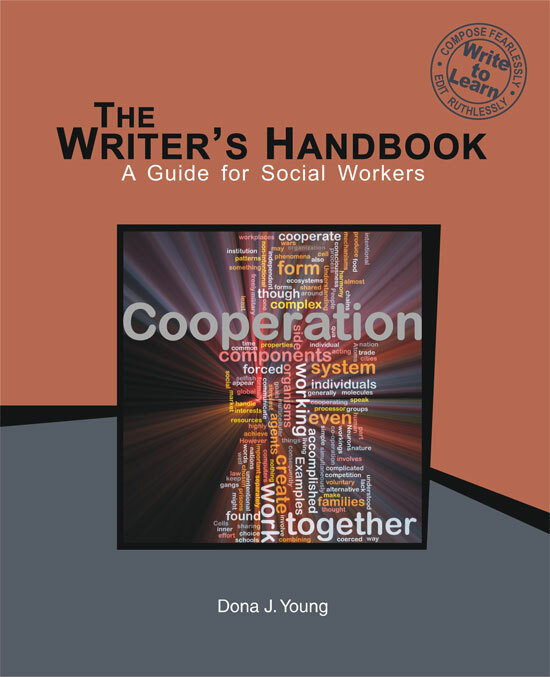 The Writer’s Handbook can be used as the primary textbook in writing classes for social work students or as a supplementary text for other classes. 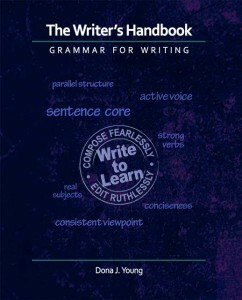 The Writer’s Handbook is a roadmap to correct and effective writing. 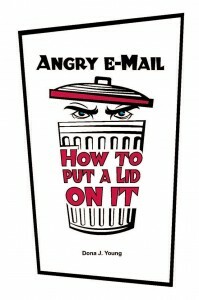 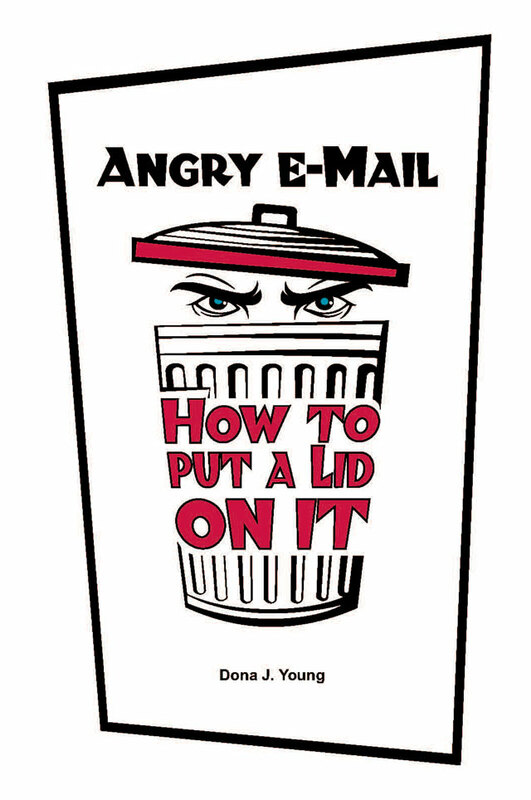 This unique guide simplifies essential principles and orders them so that one concept builds on the next. 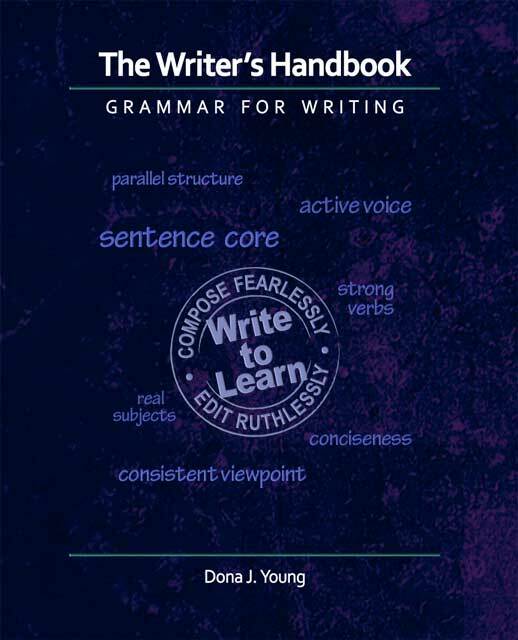 By focusing on the sentence core, this book untangles grammar so that even complex concepts are easy to learn: your writing style will improve right along with your skills.